The longest-running video game awards has picked its list of winners for 2016. 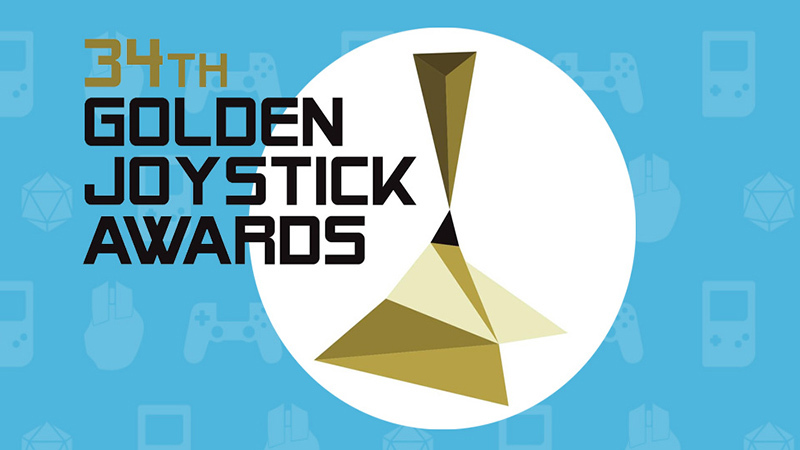 The biggest winner of the year was Overwatch, which took home the top prize in five different categories, however it lost the big Game of the Year award to Dark Souls III. Did your favourite make the cut? Who was a more deserving winner? Let us know in the comments below and in our forums.